Our personal, small group tours are unique, fun & life-changing! We were one of the first tour companies in 1999 in Tonga, in 2016 we added beautiful Moorea, Tahiti, 2017 we added stunning fjords of Norway to swim with Orca and in 2019, Mozambique with humpbacks and Sri Lanka in 2019 with the largest mammal on the planet – Blue whales (Sperm whales too!) to our amazing ‘swim with whales’ destinations. 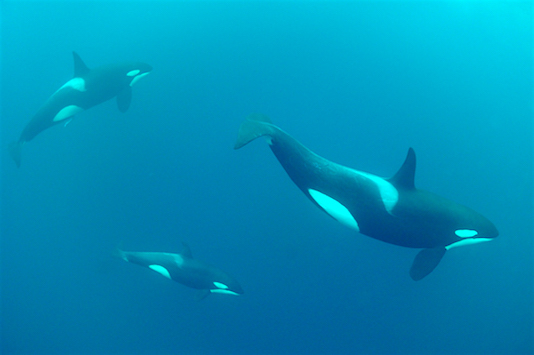 They are all dream holiday destinations and you get to swim with whales! We offer small-group packaged eco-tours from 7 – 9 days duration, with most days on the water dependent on the tour that you choose. 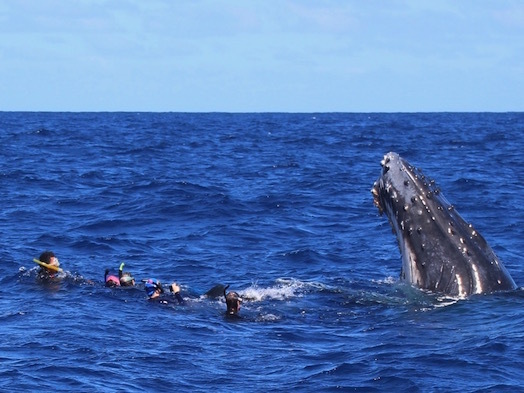 Our all inclusive packages have no hidden costs – they include accommodation and all or most meals and our snorkelling trips to the whales are with the best skippers and experienced whale-guides in the business. Tours also include domestic airport transfers at most location. 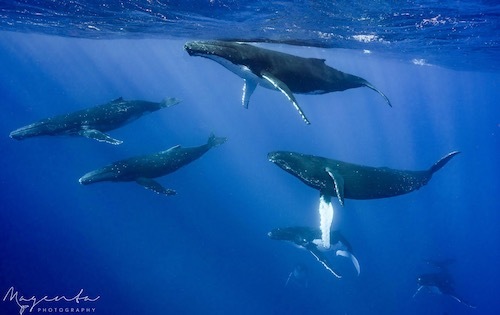 In Moorea, Tahiti we offer a personal video of you swimming with humpback whales! We look forward to sharing these incredible experiences with you! We operate our eco-tours on the north-western area of the beautiful island of Moorea. Our up-market accommodation is at the Moorea Beach Lodge, overlooking the crystal-clear turquoise lagoon where the sun sets leaving a stunning orange and red sky every evening. This special tour caters for pro-photographers and photography enthusiasts, is led by Australian Professional-photographer, Michael Smith ‘APP MPhoto’ – Into The Wild Photography – and is based at the newly renovated, Vaimoana Beach Lodge, on the north-western area of Hauru, Moorea. Its just 100m from Moorea Beach Lodge, overlooking the crystal-clear turquoise lagoon where the sun sets leaving a stunning orange and red sky every evening. 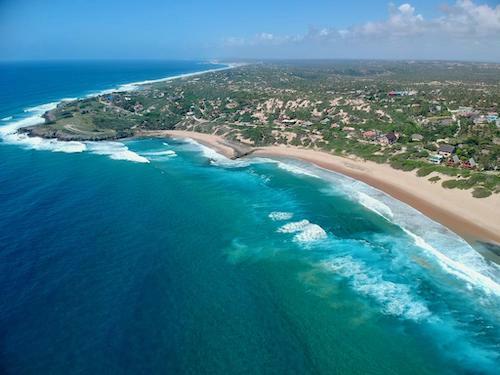 These new and exciting eco-tours are based in the small coastal hub of Tofo in Inhambane, 35 mins flight north of Maputo. This is one of the humpback nurseries in the western Indian ocean, where the south-western Indian ocean humpback population spend their 3-months breeding season in a huge sweeping bays of Tofo and Barra from July – October each year. 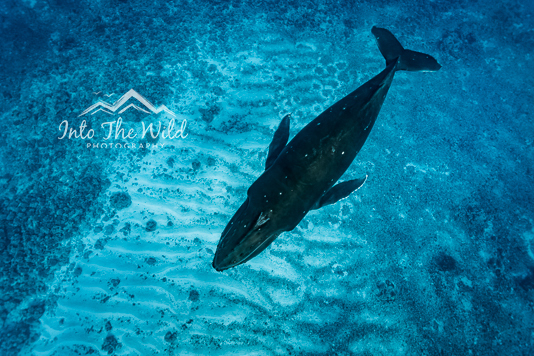 Our eco-tours have been based in Vava’u, the northern islands of Tonga, for the past 20 years, where the majority of the south-west-Pacific humpback whale population spend their breeding season, July – October each year. This location is a very unique cetacean haven, with many species of whales and dolphins. Our tours operate during the feeding season for the Blue and Sperm whales, Brydes, Orca, Short-finnned Pilot whales as well as Bottle-nose, Spinners, Rough-toothed and other species of dolphin. 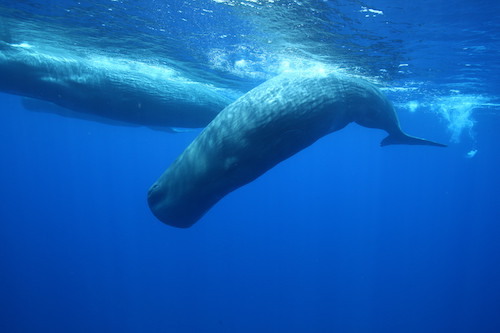 The Blue and Sperm whales are feeding off the krill in the deep canyons just a few kilometres off shore during March/April each year. These extraordinary live-aboard tours depart from the north-west town of Tromso, in the magnificent fjords of Norway during November each year.